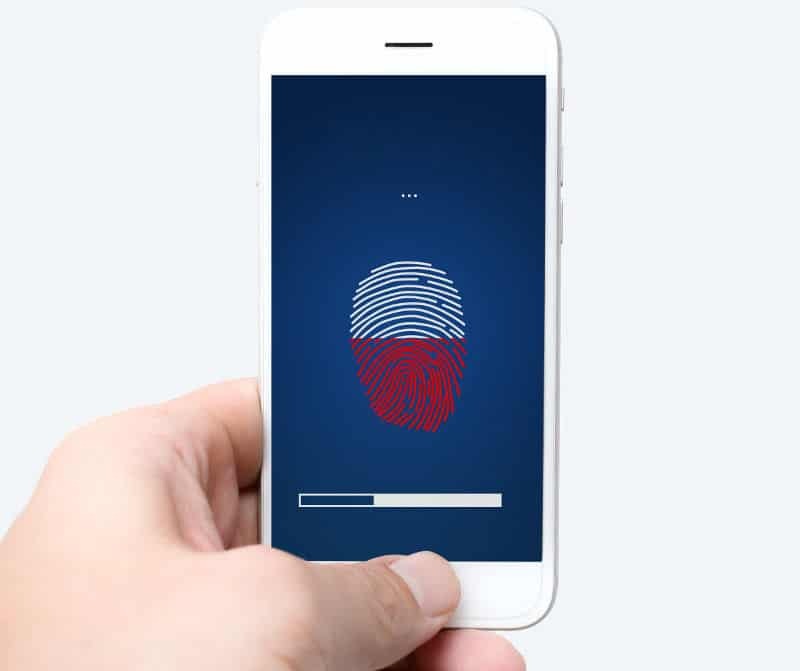 With more than 20 years experience in the development of biometric solutions, we have built a strong expertise in fingerprint and face recognition algorithms. Our technologies are recognized worldwide for their performance in the field. Our fingerprint identification technology has been successfully deployed all around the world and is well-known to work well in the field, especially in harsh conditions. 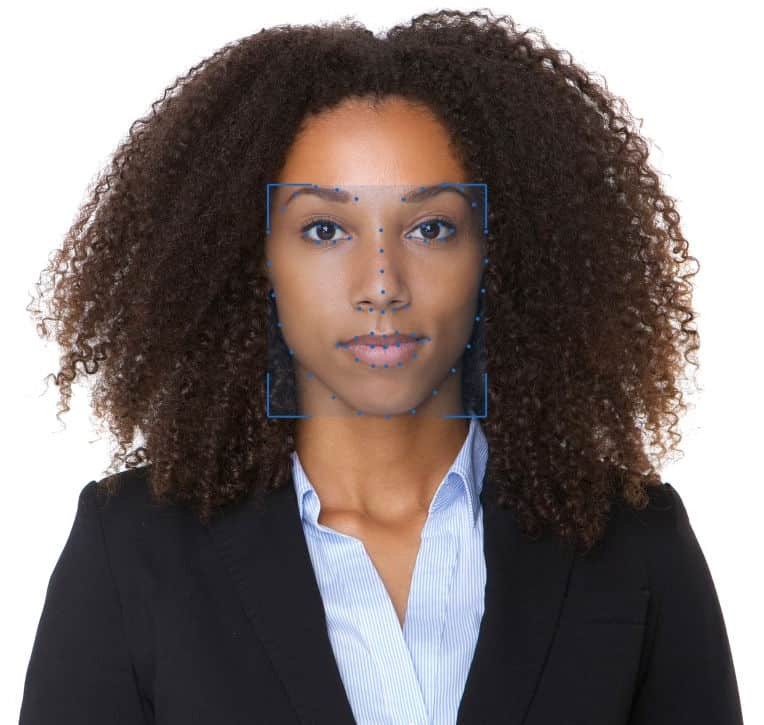 Our facial recognition technology implements the most advanced techniques in the field of artificial intelligence and machine learning. It provides uncompromised performance, both in term of speed and accuracy. 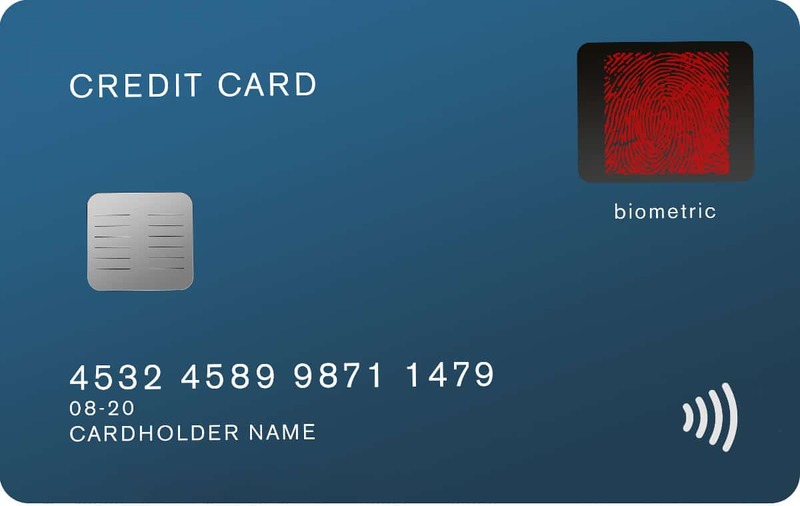 The biometric match-on-card technologymakes a smart card truly personal by replacing the PIN code needed to grant access to the card by your fingerprint or your face.